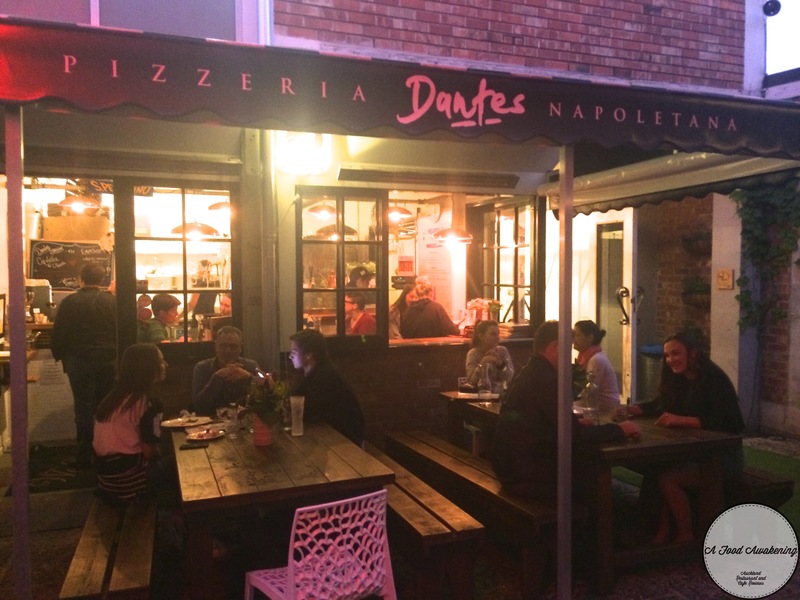 Dantes is the one and only pizza joint in Ponsonby Central. Originally based in Huapai in West Auckland, it’s had a modern upgrade with the possibility of sitting in, not just a takeaway option. Tbh I am not a huge fan of pizza because I think it’s uninteresting to eat a lot of the same one thing, but Dantes knows pizza. 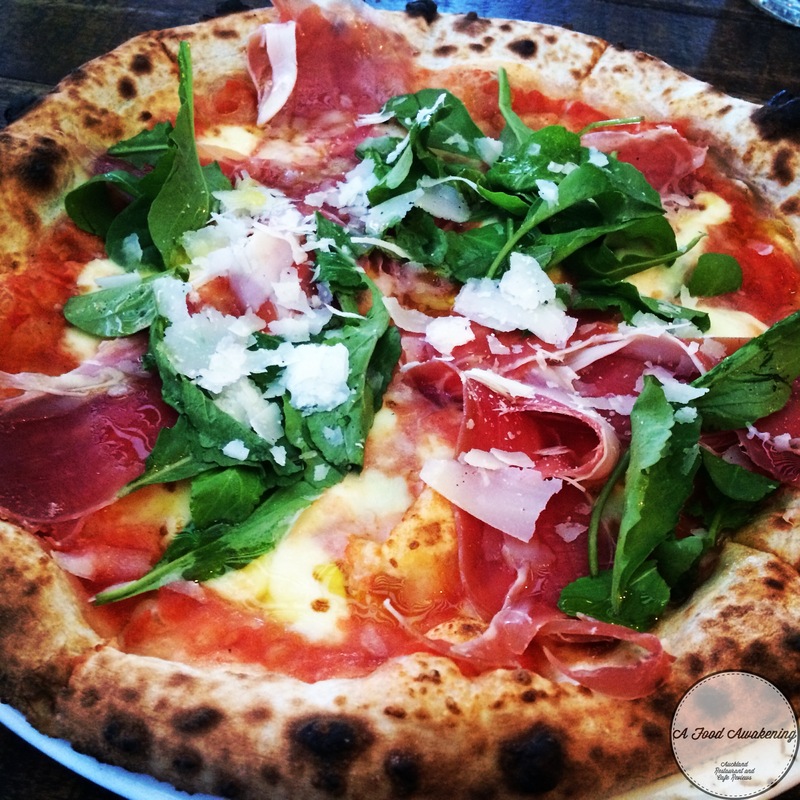 Serving true Italian toppings and cooked in a wood fire oven. The menu is limited with only 5 pizzas but I think this is smart. They whip them up quickly and you aren’t left waiting a long time for something so delish. The dough is nice and thin but has a great crispy crust. 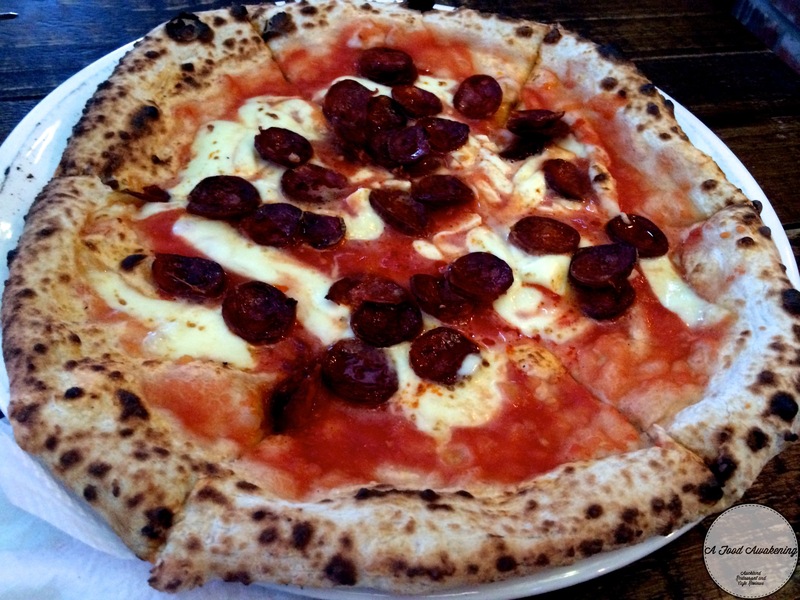 If you’re not a huge pizza fan like myself you will like Dantes and should make the exception. The only change I would like to see is a more extended wine and beer list, just because it’s situated in Ponsonby Central where the atmosphere is boisterous and happening and a cider would go down nicely.